Eco-friendly, non-toxic, harmless to human body. 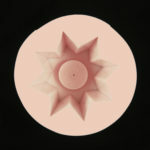 Silicone molds for the manufacture of foundations for the carved candles. 3. 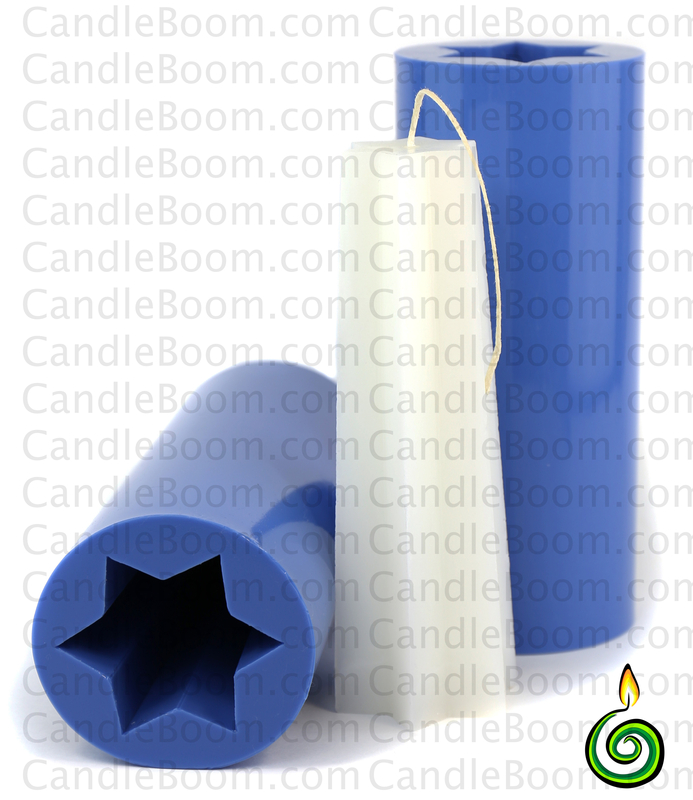 Pour wax paraffin base without leakage through the holes for the wick. practicality. 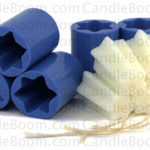 Silicone molds for casting base carved candles high-wear, easy maintenance and low thermal conductivity. Copying. The ability to produce a base with a high degree of reliability of the original form. Protect form of contact with cutting and piercing items! 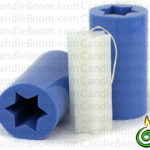 silicone mold is used for manufacturing equipment carved candles. 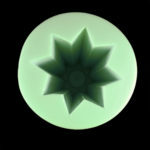 Recommended amount of silicone molds depends on the performance of the underlying hardware. 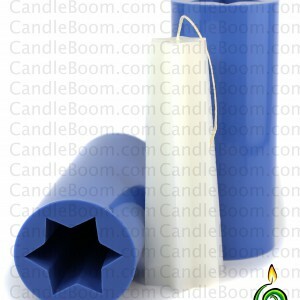 Fill in the form of wax is best done through a funnel.